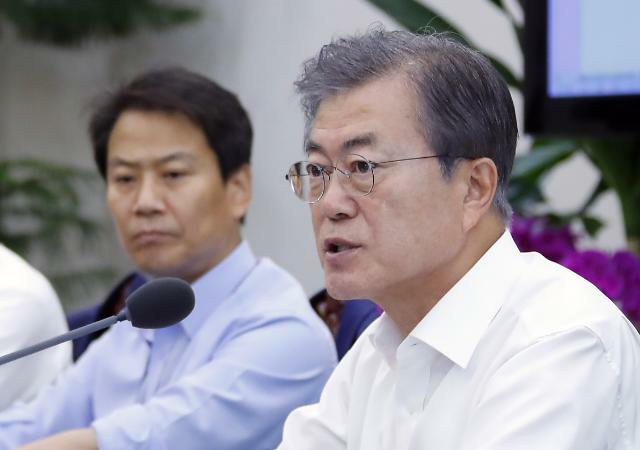 SEOUL -- South Korean President Moon Jae-in asked military units to submit all documents and reports going between them in connection with an army intelligence plan that allegedly proposed a coup at the height of anti-government demonstrations last year. 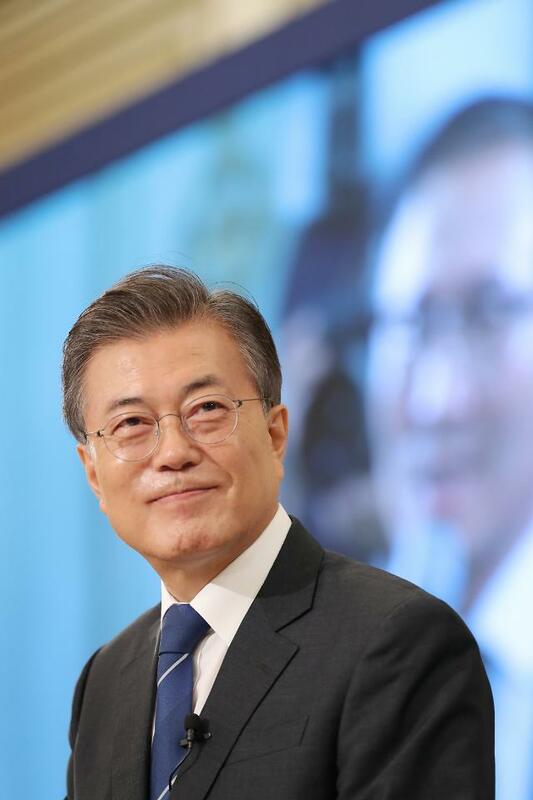 Moon's order came after a special team of military investigators was formed to probe a military desk plan for a coup to safeguard ex-president Park Geun-hye in March last year when the constitutional court made a landmark decision to confirm her impeachment. The plan was drawn up by So Gang-won, an army major general at the Defense Security Command (DSC), a powerful counterintelligence unit charged with internal security and the deterrence of subversion. It called for the mobilization of some 200 tanks, 550 armored vehicles, 4,800 armed troops and 1,400 paratroopers if the constitutional court refused to endorse Park's impeachment on March 10. 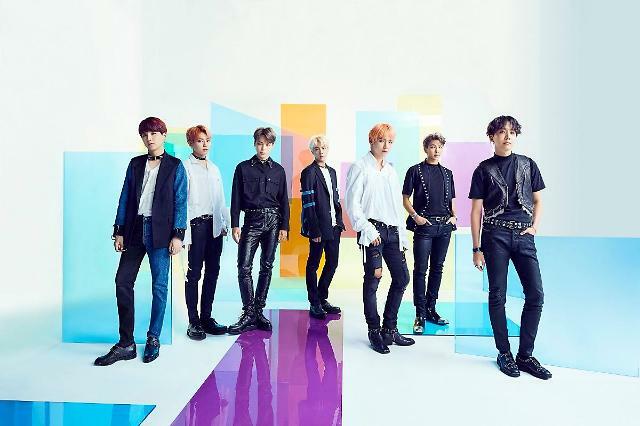 If the situation got worse, the plan allegedly suggested a martial law should be imposed to mobilize front-line troops and mechanized units stationed north of Seoul and send them across the country. 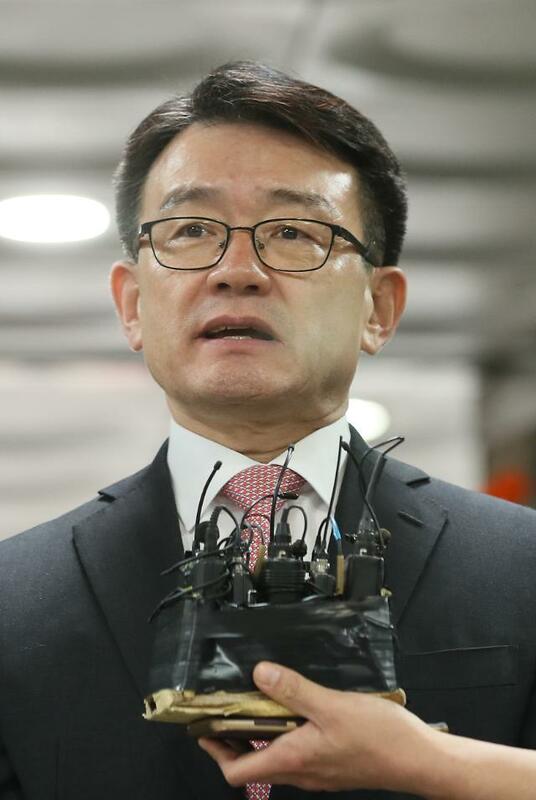 "As supreme military commander, the president needs to confirm what happened," presidential spokesman Kim Eui-kyeom said. Moon saw the document on June 28, although it was reported to Defense Minister Song Young-moo on March 16. The defense ministry, the army intelligence command, the army chief of staff, the capital defense command and the special warfare command were asked to submit related documents, the spokesman said. Moon needs more evidence to make a clearer judgment, an unnamed presidential official said in a background briefing, adding the president should know whether preparations were actually made . On Monday, Song refuted allegations that he had tried to cover up the coup plan, insisting he did not publicize it in consideration of key political events such as an inter-Korean summit in April and local elections. The DSC plan triggered a political outcry as former general-turned-president Chun Doo-hwan staged a coup in to seize power while serving as DSC commander in 1979 after Park's father was assassinated. Park's impeachment followed a wave of anti-government protests that saw millions of citizens taking to the streets for months in an unprecedented demonstration of people power and paralyzed state affairs. As a culprit behind a corruption scandal that revealed deep-rooted collusive ties between businessmen and politicians, Park received a 24-year jail sentence in April. Her crony, Choi Soon-sil, was sentenced to 20 years in prison for causing a state crisis by controlling government affairs arbitrarily for her personal interests.